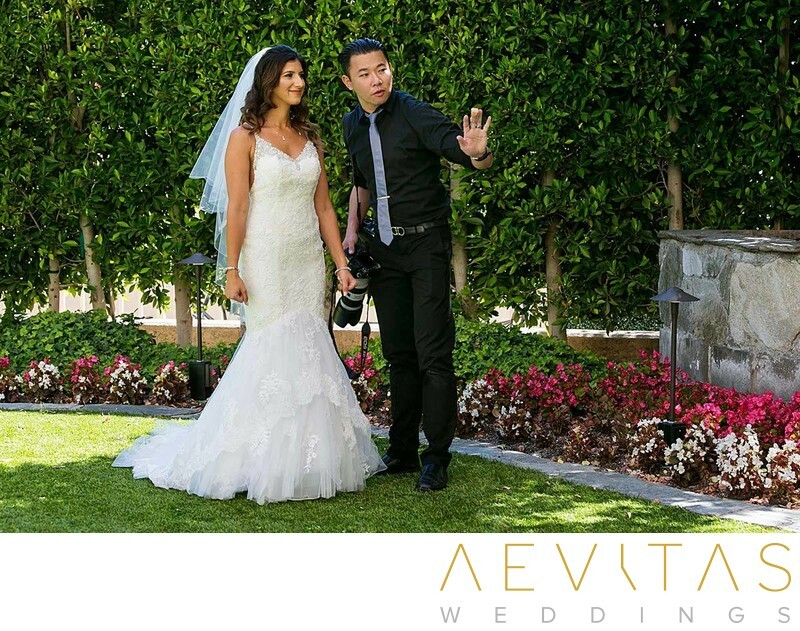 Find out our vision and approach to capturing your wedding day. Giving Debbie some guidance before she sees her groom Nima during their first look on their wedding day at InterContinental Hotel in Century City. Photographing Jennifer in her getting ready room at Hotel Seven4One in Laguna Beach, moments before having a first look with her dad and later, her groom. 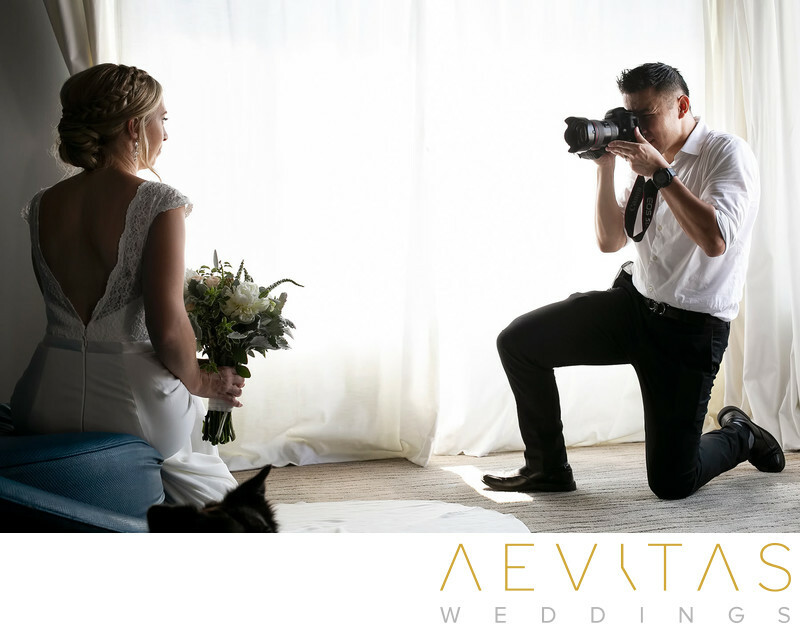 More than a wedding photographer, I see myself as a storyteller – an artist given the task of transforming the magic of your wedding day into images that will last a lifetime. I believe that wedding photography is not just about capturing stunning portraits, but also the special moments and tiny details that combine to make it an event you will never forget. I hope to bring all of that experience to your wedding! Labdhi and Manoj sharing a laugh while being showered with flower petals from their friends during their Hindu ceremony in Ahmedabad, India. I can’t thank Henry enough for shooting our wedding in India. With a lot of things changing last minute and a large number of guests it must have been difficult for him to capture our pictures. But, he did a splendid job !! All my friends still rave about how great the pictures looked. I am so happy with how everything worked out. I would highly recommend Henry!! He is really hardworking and an amazing photographer. Photographing portraits of Melissa and Jeff at Wayfarers Chapel in Rancho Palos Verdes. 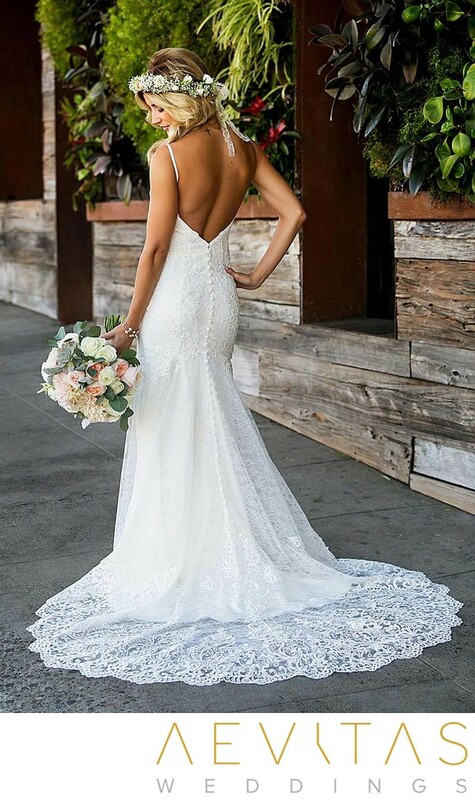 Long after the vows have been spoken and glasses raised for the toasts, it’s your wedding photographs that will be the most enduring memory of your wedding. 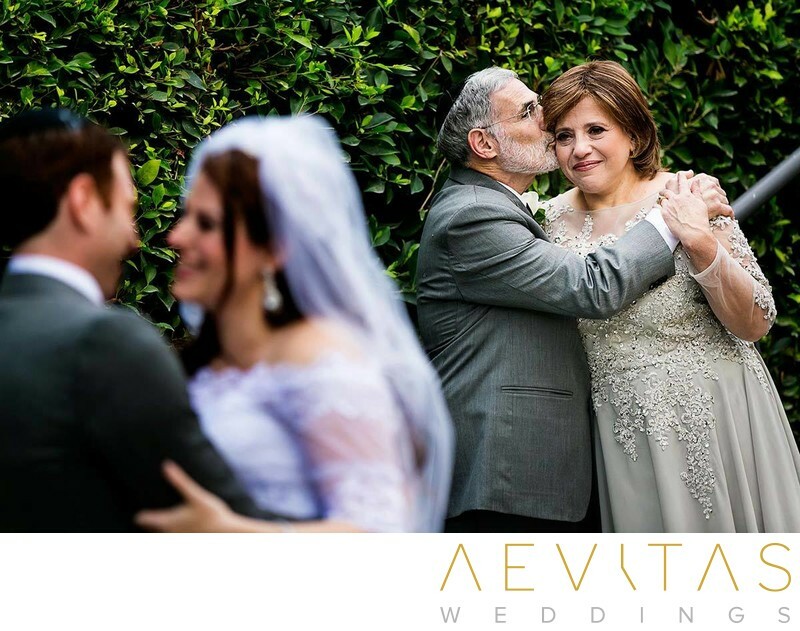 Through my work, I strive to transport you back to your special day to not only relive these unforgettable moments, but also discover little things you might’ve missed. 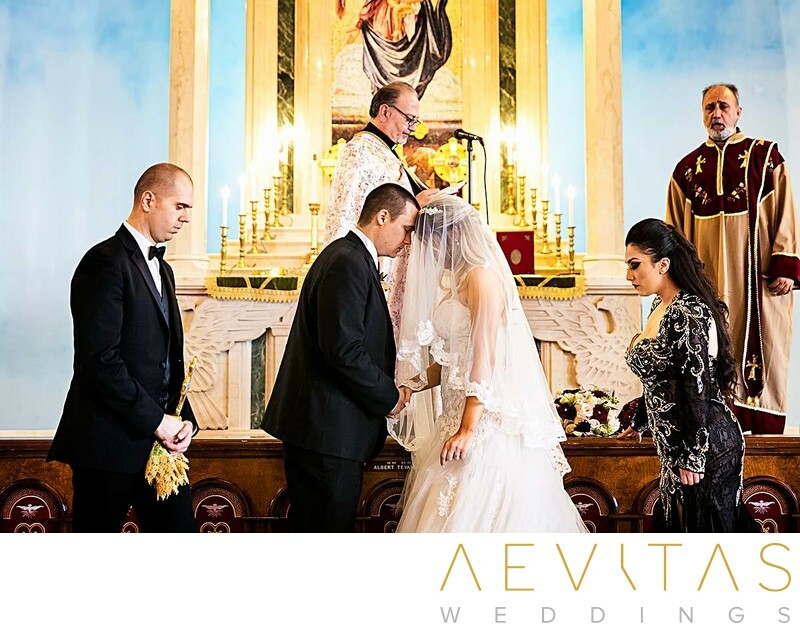 Sara and Brenton touching their heads during a prayer at the Saint Mary’s Armenian Apostolic Church in Glendale, CA. (Fast forward to day of wedding) Henry immediately knew what to do and didn’t require direction. He truly captured every great moment. He was at the right place at the right time to take the best pictures. The whole wedding party fell in love with our photographers, they were easy to work with and accommodating. 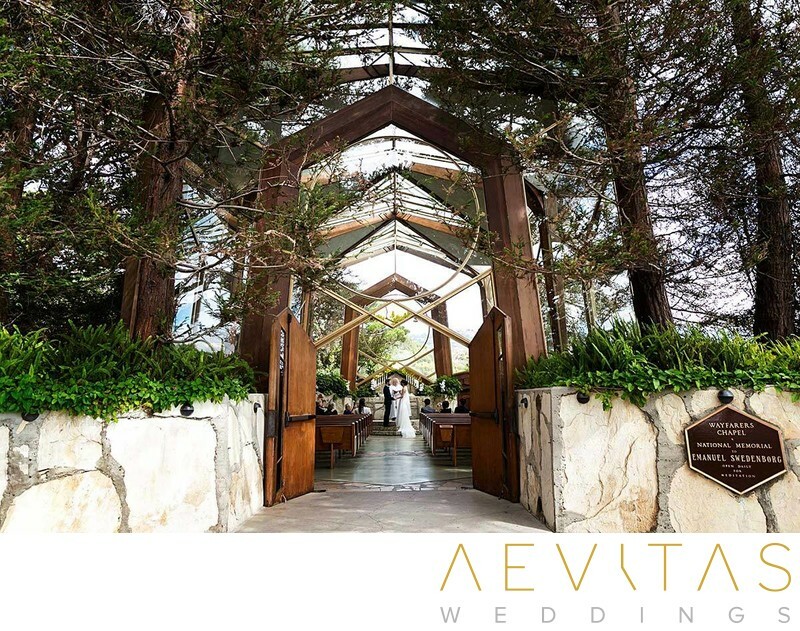 Words can’t describe how great Aevitas Weddings is. They are professional, efficient, and amazing at what they do. 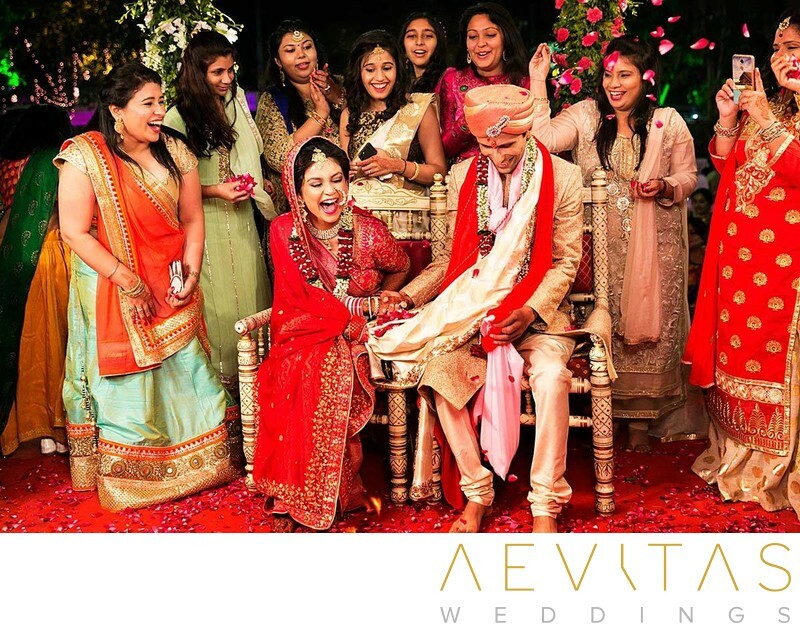 A wedding is not only about the union of two people, but the bringing together of family and friends to celebrate a new chapter in their lives. From the moment you contact me, I am committed to not only creating a wedding portfolio that tells YOUR story, but providing you a level of service and experience that far exceeds your expectations. A day after trash the dress portrait session with newlyweds Brittney and Shawn at Isla Mujeres, a 30-minute ferry ride from Cancun, Mexico. I cannot praise Henry enough! 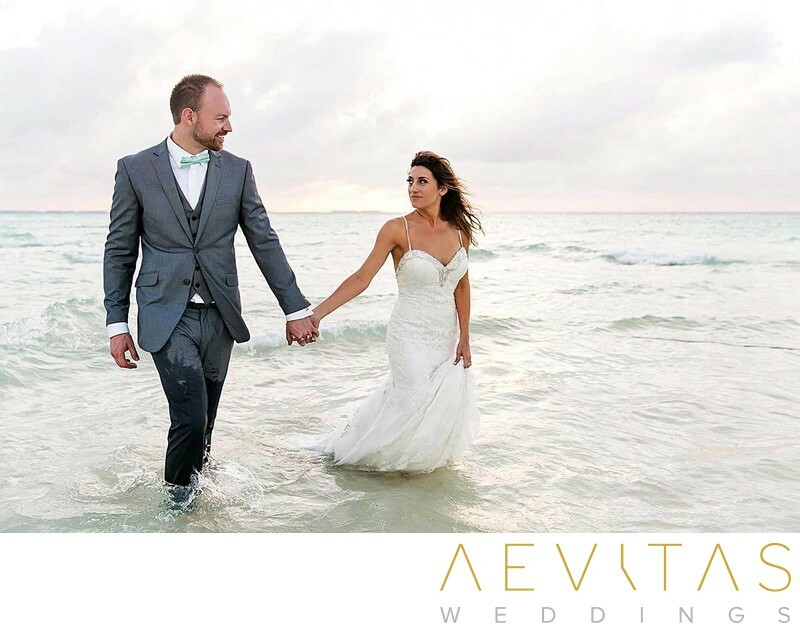 He did an amazing job capturing our destination wedding in Cancun! He was the only photographer, no assistants, and he didn’t miss a single special moment! Bridal portrait of Lindsay in her stunning dress while holding her gorgeous bouquet, right in front of Hotel Seven4One in Laguna Beach. 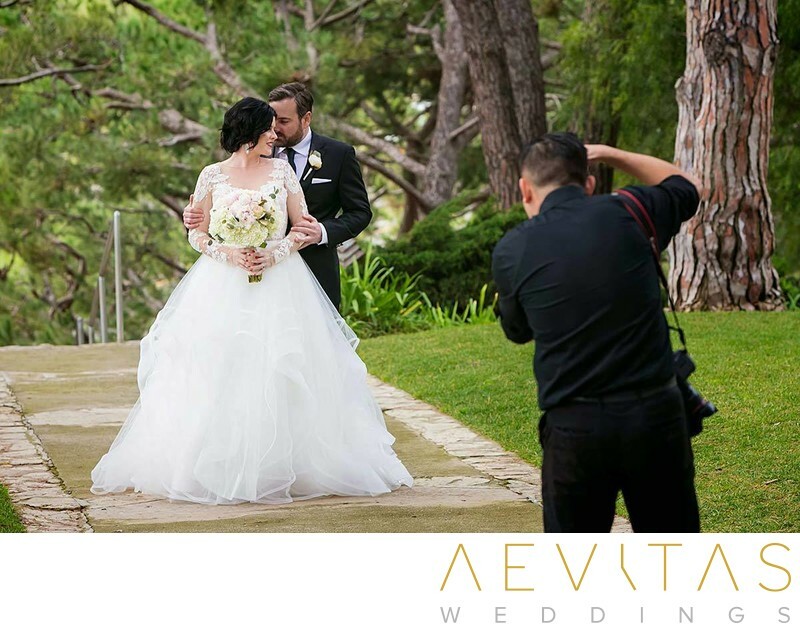 Henry was our photographer for our beach wedding in Laguna Beach this past September and we could not have been more happy with how our pictures turned out and how awesome he was to work with on our wedding day, as well as the whole year leading up to it! Documenting Tomoka and Ryan’s intimate wedding with their immediate family at Wayfarers Chapel in Rancho Palos Verdes. We had a very small, intimate ceremony and Henry really went the extra mile to help us – down to much appreciated details such as remembering family member’s names and relationships. The photographs themselves turned out beautifully – creative yet classic. Not only focusing on the first look between Aliza and Adam, but also the reaction of our bride’s parents in the background. We got married in February and had specific religious considerations. Henry was very organized and wanted details on every aspect of the wedding from important family member’s names to the steps involved on a cultural level so as not to miss anything. 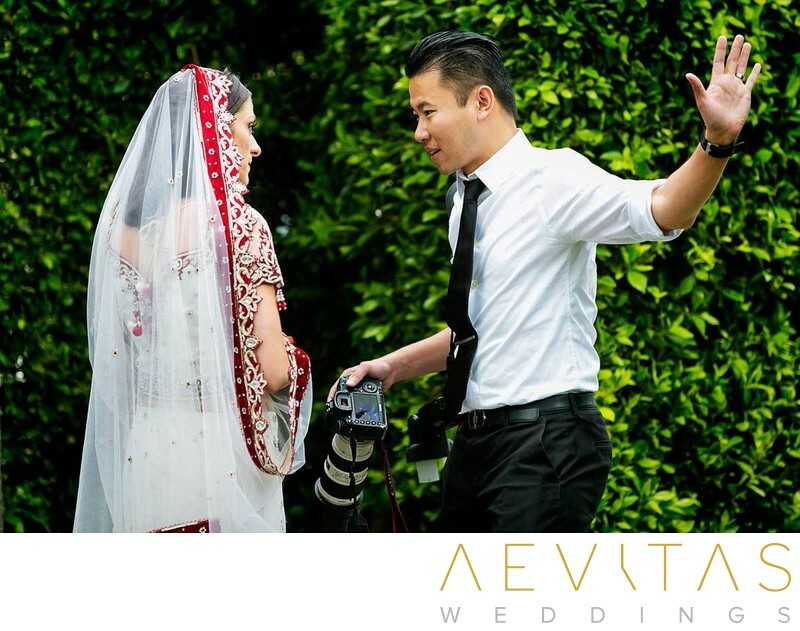 Getting ready to capture the first look between Elina and her groom Viral the morning of their multi-cultural Indian wedding at Taglyan Cultural Complex in Hollywood. It would be my utmost privilege to be the one to capture YOUR moments, portraits, details…YOUR story. Please call me at (424) 274-1041, email me or contact me to find out my availability and pricing.